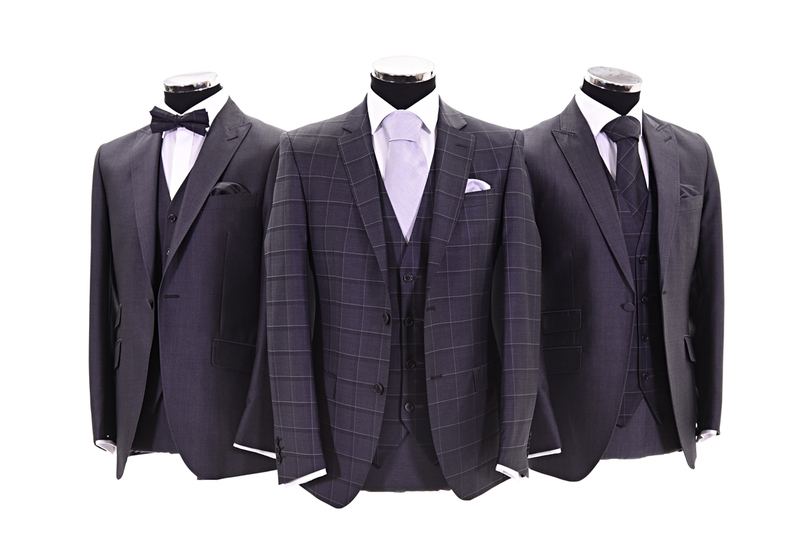 Attire Menswear are proud to introduce our exclusive check suit hire range. 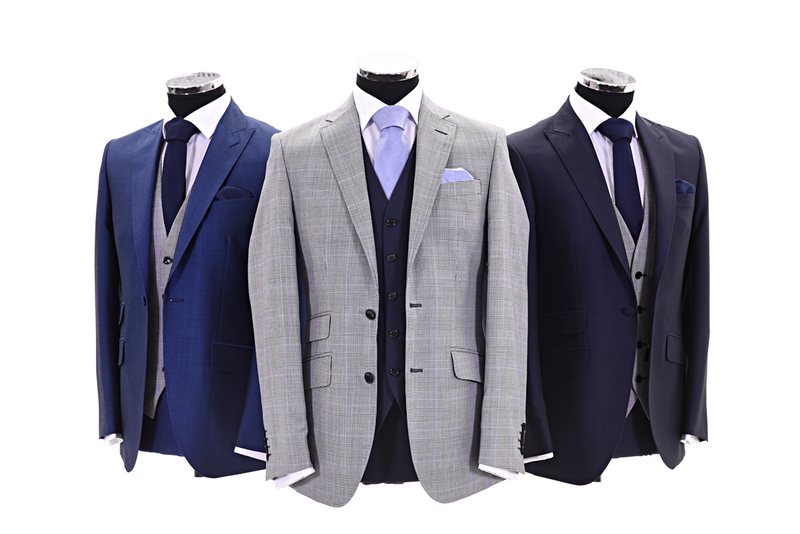 This allows the groom to stand out from the crowd whilst also allowing the rest of his party to co-ordinate with him. 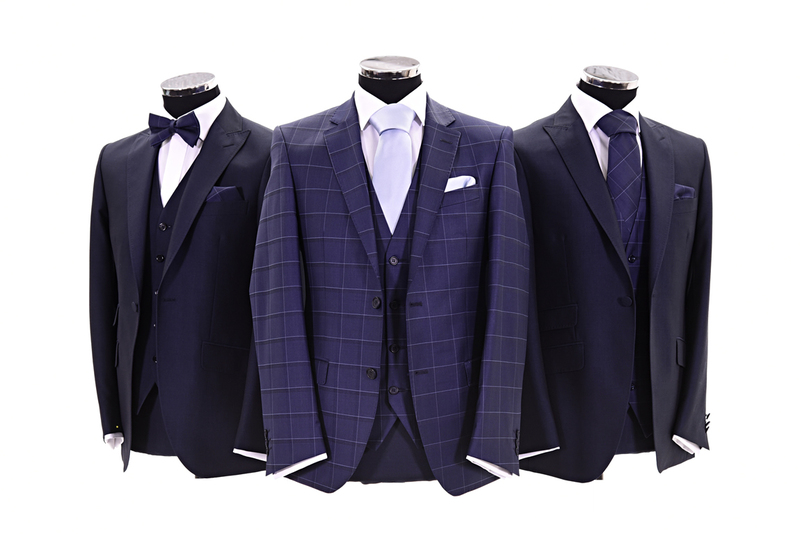 The rest of the Grooms party can hire a complementing lounge suit but integrate either a waistcoat, neckwear or both which is made from exactly the same cloth as the Groom’s choice of suit.